Greetings and best wishes on behalf of the EOU Alumni Association officer and Board of Directors! I am proud to serve as President of the association and love being involved in my Alma mater. 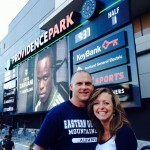 While attending EOU I was lucky to be involved in a wide variety of activities and organizations. 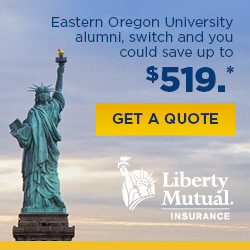 The same reasons I chose to attend EOU still exist today. From high quality faculty and staff with small class sizes to the athletic teams and the outdoor recreation opportunities, students today enjoy the same things we all did even generations ago. The campus has been beautifully updated and rejuvenated in recent years and continues to attract students from all over the region. If you have not been on campus recently I encourage you to make a visit and re-connect with your university. A great time to visit is during Homecoming each fall. The alumni Association sponsors and hosts many events during this fun filled weekend. It is a great chance to see how the community and University interact and even meet up with friends from your college days. And of course we are always looking for energetic people to join the board, volunteer at events, or host a reunion group. Just reach out to the alumni office with your ideas. In addition to Homecoming there are events all over the Northwest each year sponsored by the association. Our alumni board is composed of a wonderful and diverse group of people who are passionate about and dedicated to serving EOU. But there are many ways for alumni to stay engaged with our alma mater besides serving as a board member – volunteering for projects; giving a donation that is either dedicated to a specific purpose or for annual operating support; serving on a committee or the foundation; or by attending one of the many regional events sponsored by the alumni association throughout the year. However you choose to serve, you are always welcomed and appreciated! As changes take place in Oregon’s higher education system, alumni are even more important to the success of the university, so I encourage you to stay connected. You can have a huge impact by giving a positive recommendation or testimonial to potential students.If you have not done so already, go online and update your information (www.eou.edu/alumni) and find out when there is an event in your area and join us! 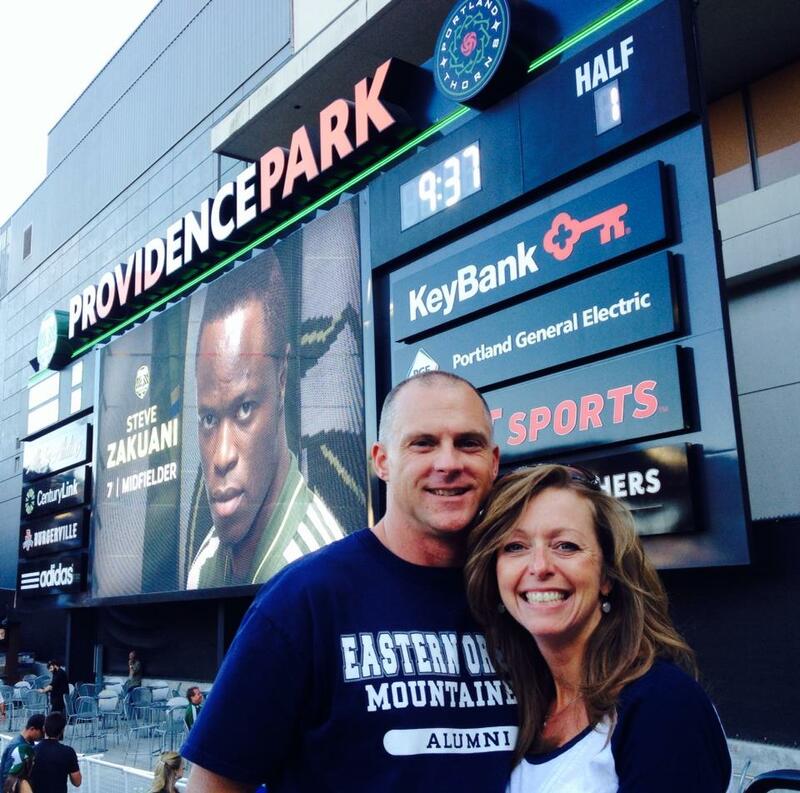 The Eastern Oregon University Alumni Association Board is dedicated to serving and representing all EOU alumni and is seeking nominations for new board members to increase diversity and fulfill important roles. 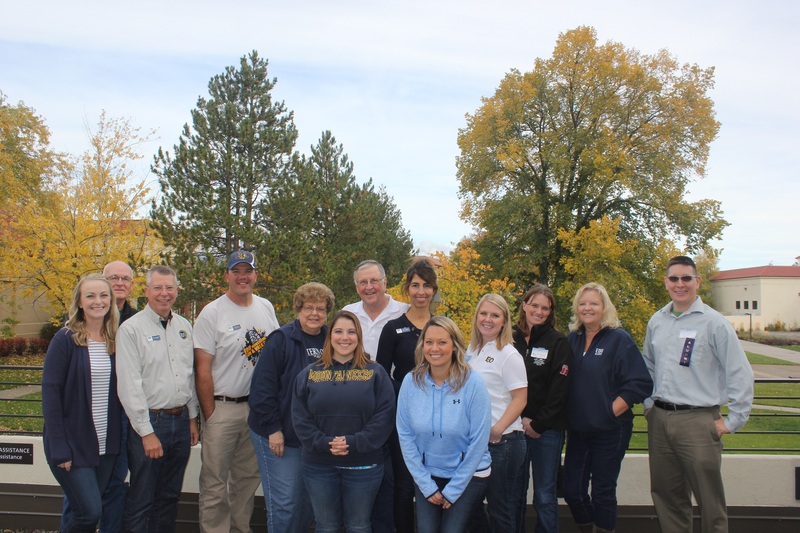 Board members are elected by the alumni of EOU each year at the Annual Meeting and Alumni Reunion held during Homecoming. Board members must be graduates of EOU and are elected for three (3) year terms. 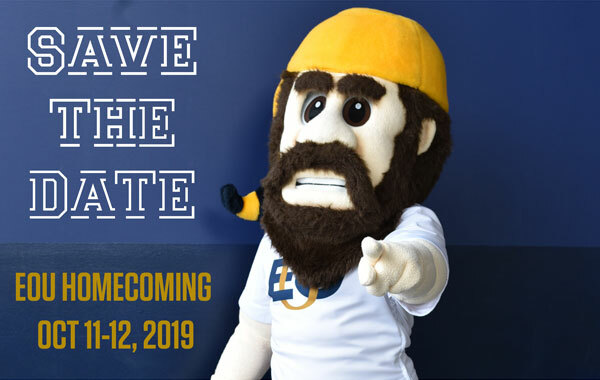 If you are interested in serving on the board please fill out the alumni application form indicating your interest in serving on the board, or you may contact the University Advancement Office at (541) 962-3740 or e-mail alumni@eou.edu.